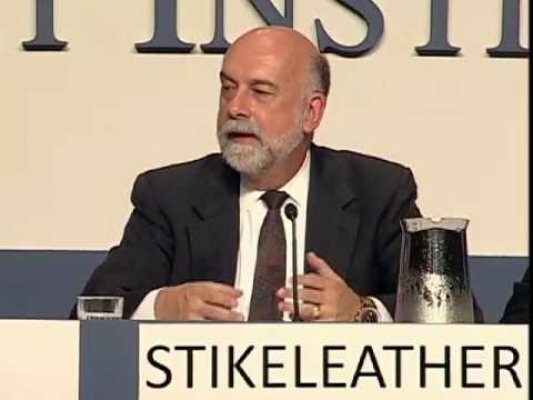 For more than 30 years, Jim Stikeleather has designed, developed and implemented award winning information and communications technologies that help businesses and institutions succeed. 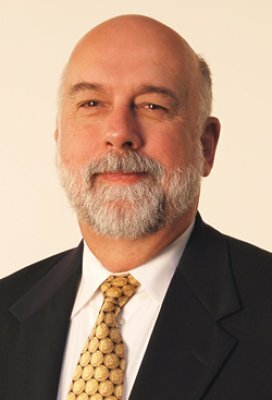 Currently, Jim serves as Chief Innovation Officer for Dell Services where he leads a team of information technology and business experts who identify, evaluate and assess the future potential of new technologies, business models and processes to address evolving business, economic and social trends for the company and customers. He has spoken and consulted internationally on digital infrastructures, evaluation of emerging technologies, and provided strategic guidance on their application to achieve business outcomes. 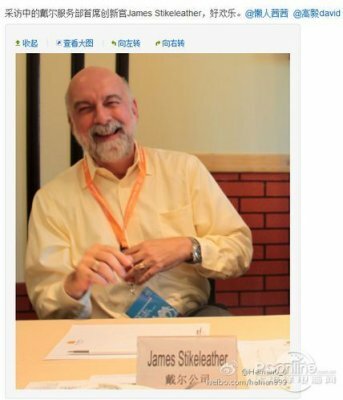 He participates in international technology standards bodies, has multiple book and industry-article contributions to his credit and advises a number of technology incubators. 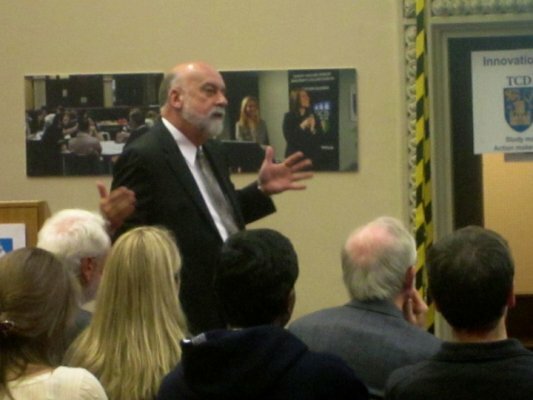 Additionally, Jim holds two patents. Jim’s leadership experience includes technology based services start-ups and turnarounds as well as the information technology departments within large global enterprises. The Dell Services Office of Innovation focuses on "around the corner" "over the horizon" futurecasting—looking at economic, social, demographic, legal, regulatory, business and technology trends to see how the world "wants" to change, and how technology can enable, facilitate or accelerate those changes. 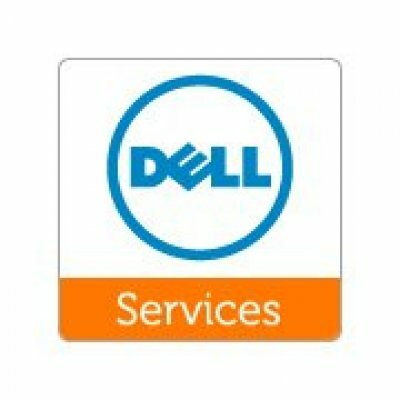 These futurecasts are then used to construct a future vision, the role Dell Services will play in that future vision and points of view on how to get to that future. 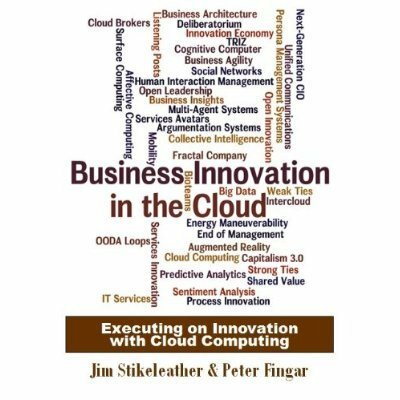 Business Innovation in the Cloud: Executing on Innovation with Cloud Computing is a book about executing on innovation in the 21st Century world of exponential and unpredictable change. The book, in an innovative multimedia format, provides an agenda for enabling innovation in your organization, and lays out a strategy framework for execution by harnessing the revolutionary business platform, the Cloud. In a time of increasing business change, there’s a movement towards the decentralization of IT resources, along with an increase in externally delivered cloud-based technologies. Increasingly, the CIO must be viewed less as the deliverer of technology resources and more as the driver of innovation and transformation within each enterprise – and industry. Join Mr. Stikeleather for a discussion on the topic of how to increase the relevance of the CIO in today’s changing business environment. 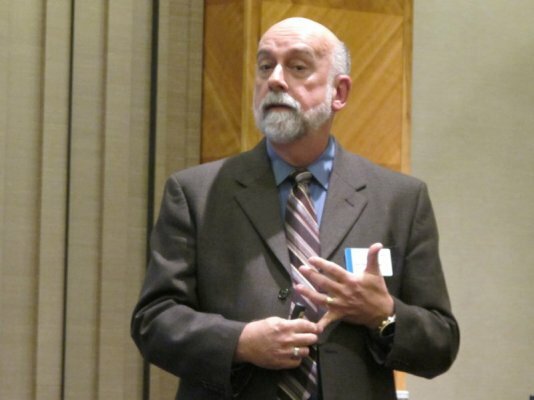 key insights for accelerating forward momentum and balancing organizational risk taking. As new business models emerge from the confluence of rapid technology change, expanding customer power and vertical market realignment, your company’s future depends on striking the right balance between innovation and efficiency. The main source of new products, services and process improvements will be coming directly from customers and online communities. 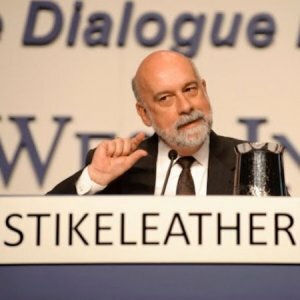 Join Jim Stikeleather for this expert session on using IT to enable and accelerate business innovation in this new ecosystem. This session will be on developing the best path for your organization’s cloud strategy. What should successful IT organizations be doing to enable the business by deploying the right mix of architectures? How does the accelerating pace of change in managing applications, data and existing infrastructure have an impact on your journey to a cloud strategy? With security, governance, business process alignment and application management as considerations, we’ll weigh the risks of cloud computing. A fundamental shift is happening in the delivery and consumption of technology which is transforming IT and businesses. What social, economic, legal, regulatory, market, business and technology trends are driving this shift, and what can CIOs do to address it? 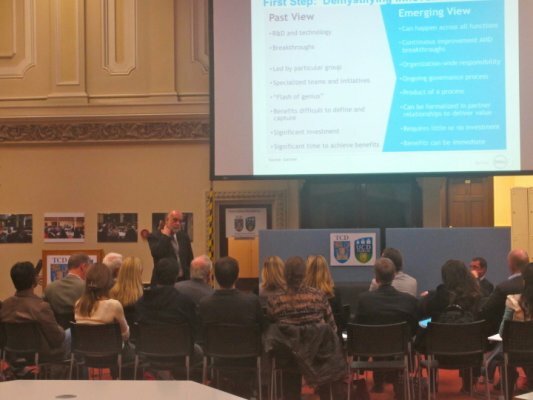 This presentation will explore different models of innovation – Sustaining Innovation, Disruptive Innovation and Planned Innovation – as well as discuss myths about innovation that interfere with the potential contribution of IT.